This is very sleek and in my opinion one of the best of my simple templates. 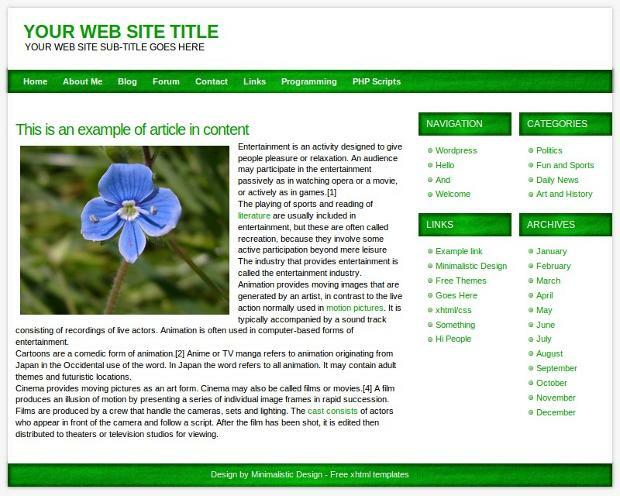 It is green, it is 3 columns and it has space for lots of adsense ads for you to utilize. Hope you like it! You can see it live in action here and download it here.